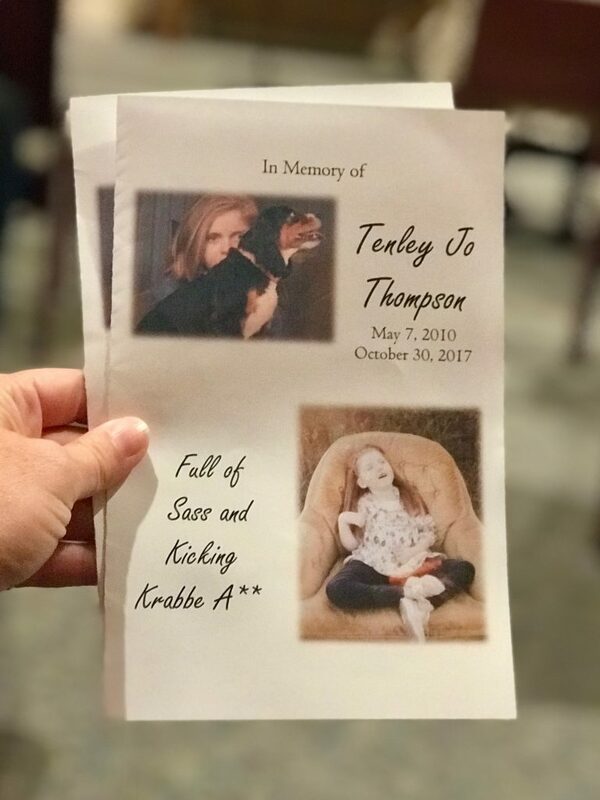 Drake and Christina had the honor of attending Tenley Thompson’s memorial service in Spicer, Minnesota on November 4th, 2017. 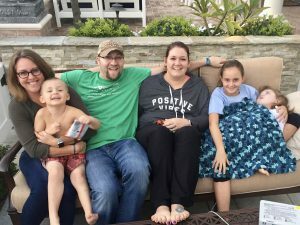 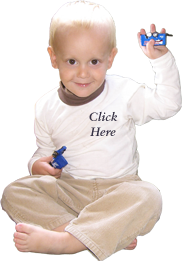 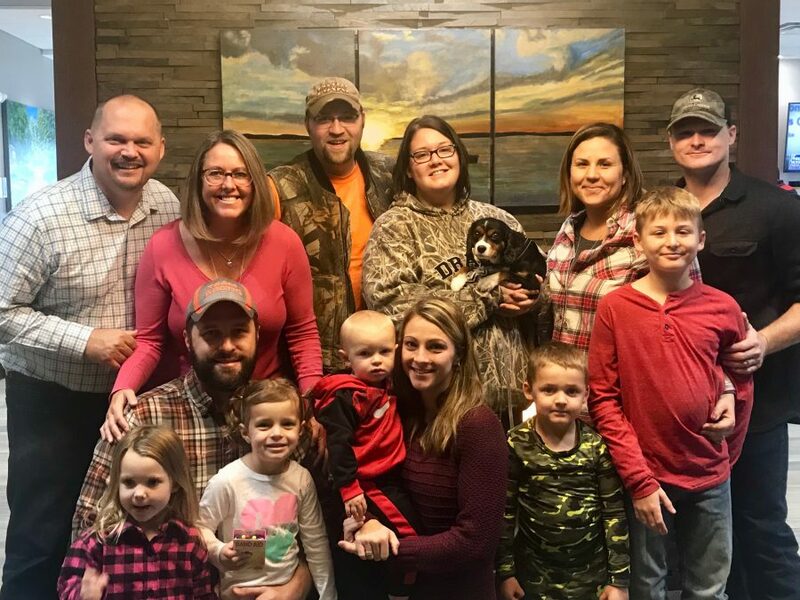 Tenley was a little girl diagnosed with later-onset Krabbe Leukodystrophy who lived to the age of seven and readily gave her smile ot anyone from whom she received love. 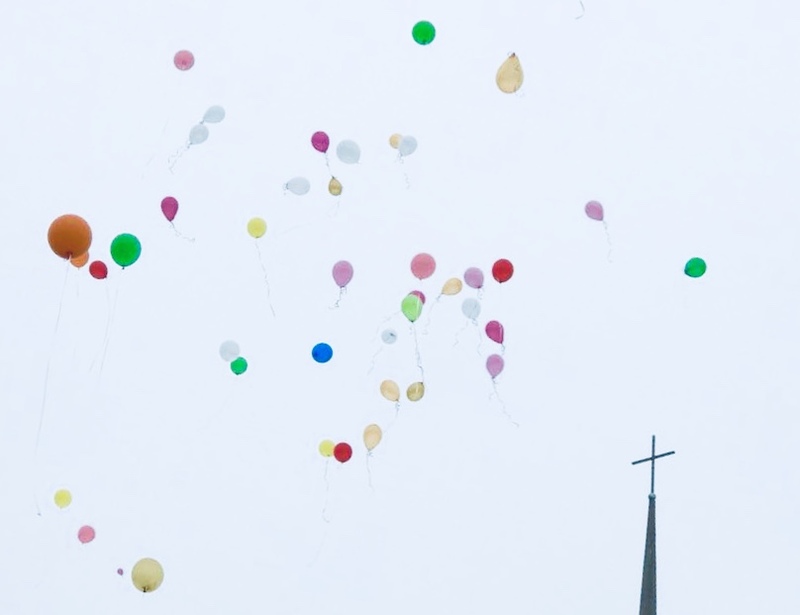 She touched many hearts and lives in her life and is deeply missed by many.